100/200, to 1000gms up. Both sea frozen and Land frozen Origin- Asia and Africa. 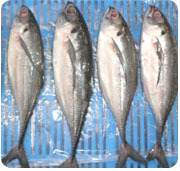 Frozen--Loligo species, Needle and Semi needle species--U3, 3/6, 6/10 - frozen with glaze and with out glaze-- Origin- Asia. 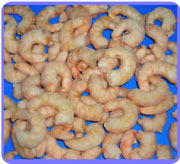 Black Tiger shrimps, H/o, H/L , Sizes etc as per the specification of the buyers- Origin- Asia. 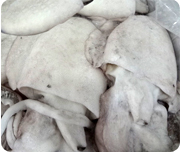 Pud shrimps--- A species - Block Frozen 100/200, 200/300 , 300/500.